We celebrate Hispanic Heritage Month to recognize the achievements and contributions of Hispanic American champions who have inspired others to achieve success. 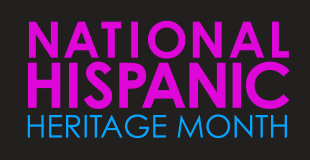 Discover documents, exhibits, films, blog posts and more from the National Archives and Presidential Libraries that highlight Hispanic culture. 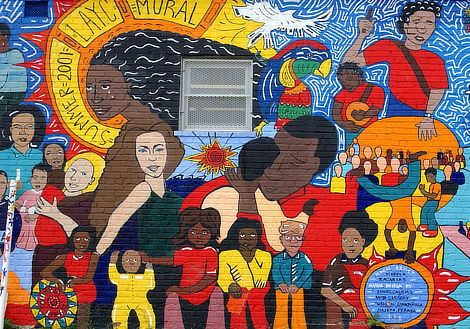 Image credit: Photo credit: Detail of Hispanic Heritage Select Photos, by David Valdez.